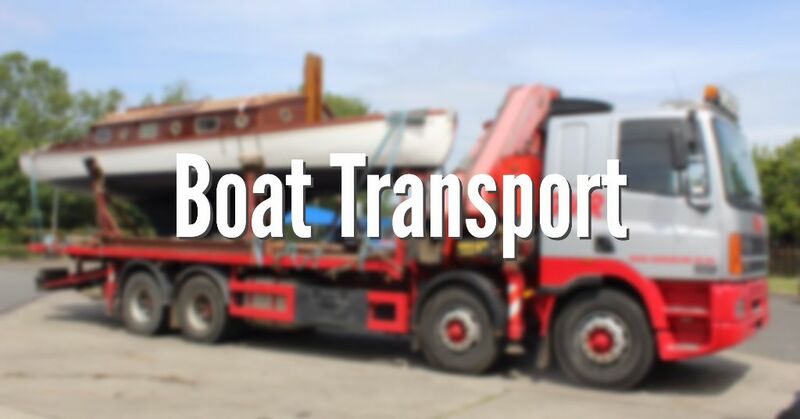 WMS Boat Transport offer a wide range of boats services, including boat sales. 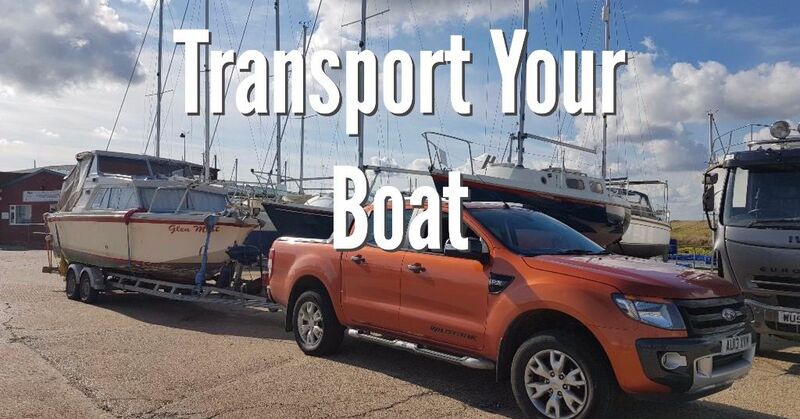 We provide many of the usual services associated with boating, specialising in Boat Transport & Sales with a service ethos second to none! 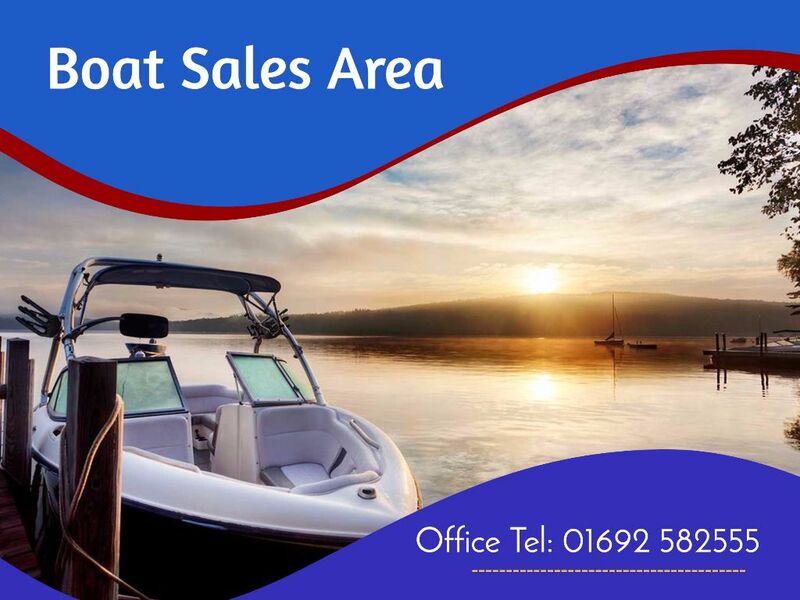 The Boats for Sale section is always being updated with new boats. We are continually adding new boats every day, just as soon as they become available to view. We pride ourselves in the work we undertake and have over 25 years’ experience in the industry. 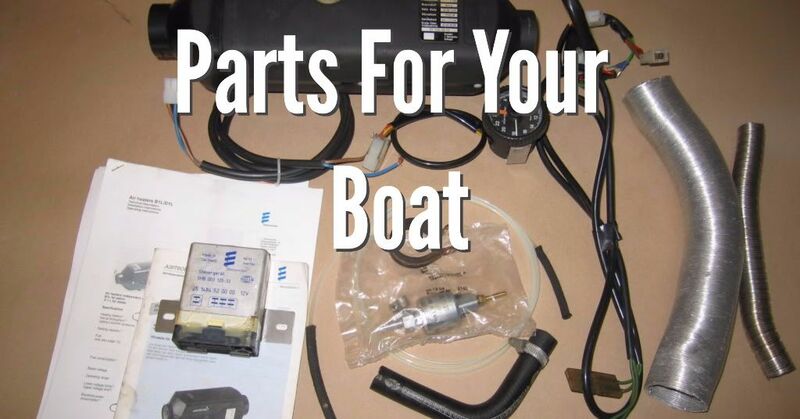 Our Chandlery is always being updated with New & Used boat parts, and you can call to request items as well. 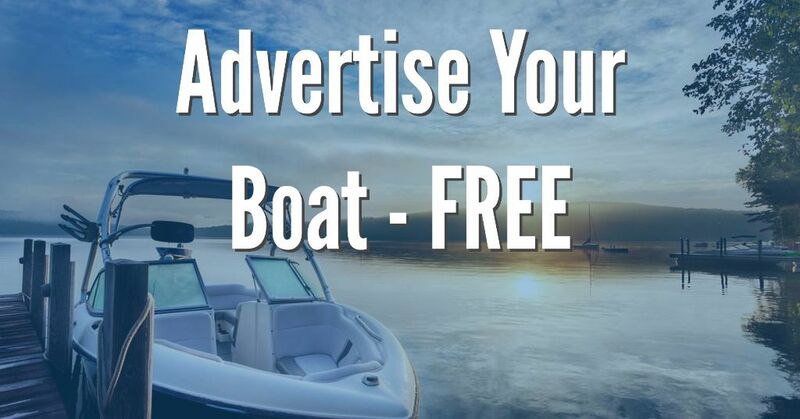 Most importantly, we are always happy to share our knowledge with our customers and those looking to buy a boat for the first time.